Get ready for some hot social justice warrior comedy, with a sprinkling of No Strings Attached fun. 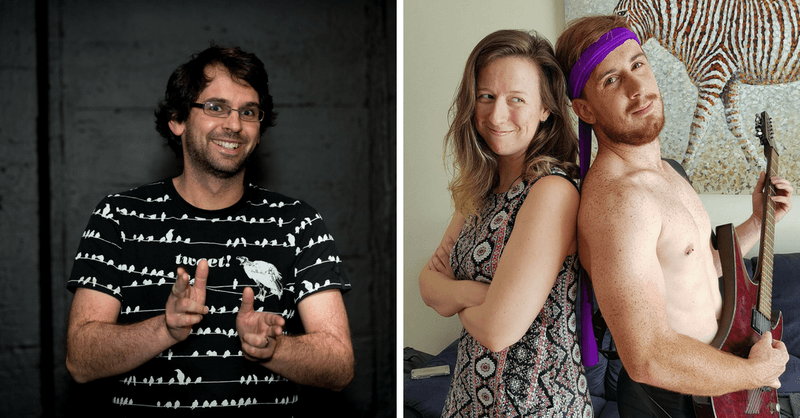 Palmy Raw Comedy Quest finalists Chris Ingham, Hoppy Hopkinson and Stephanie Hedges provide all their toys and instruments to pleasure your funny bones. It’s Play Time!